The night’s are closing in, and during this “season of mists and mellow fruitfulness”, what better time to join aspiring & expert data scientists at an informal gathering somewhere in Europe? 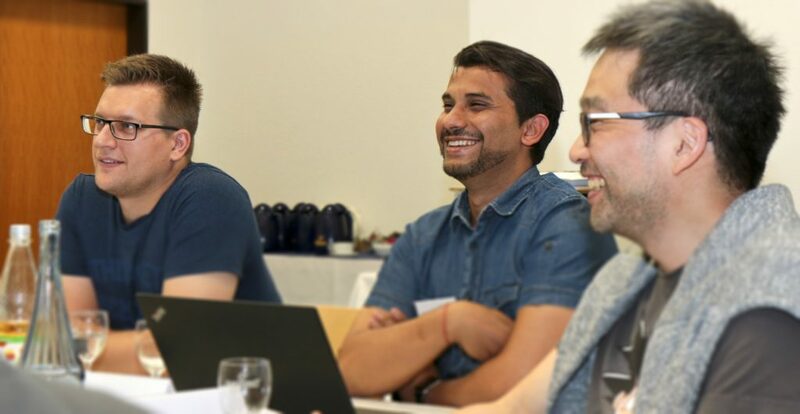 As well as discovering and taking courses listed on our Course Portal, data scientists find that Meetups are a great way to share, improve, and gain new skills. Here we list some eye-catching talks and get-togethers coming up this autumn. Note that after the success of our two summer Machine Learning Bootcamps in the UK and Germany, there’s a further 2 day workshop in Paris, and we’re planning another in Stockholm for later this year. Disclaimer: Inclusion in this list does not represent endorsement by the EDSA, nor can the EDSA be held responsible or liable for the accuracy, availability or content of the information or services therein.